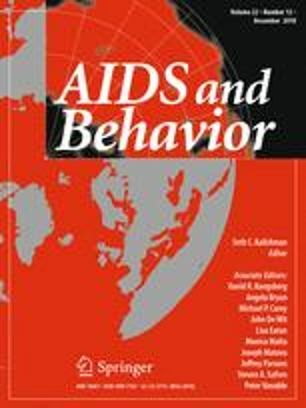 In the field of biomedical HIV prevention, researchers have meaningfully incorporated behavioral and social sciences research (BSSR) into numerous clinical trials, though the timing and degree of integration have been highly variable. The literature offers few frameworks that systematically characterize these collaborations. To fill this gap, we developed a typology of BSSR approaches within biomedical HIV prevention research. Focusing on trials that had safety and/or efficacy endpoints, we identified five approaches for combining BSSR and clinical research: formative, embedded, parallel, explanatory, and implications. We describe each approach and provide illustrative examples. By offering a shared vocabulary for distinguishing the timing and design of collaborative BSSR and clinical research, this typology can facilitate greater transparency in collaborators’ expectations and responsibilities, and help collaborators address challenges likely to be associated with such interdisciplinary research.